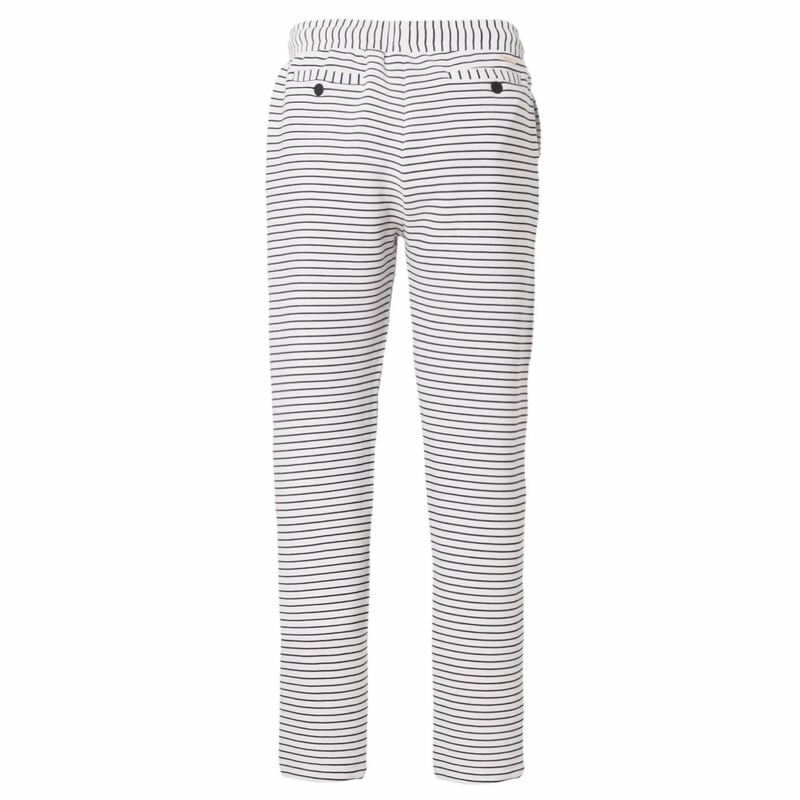 These sweatpants are an item from the Brunotti Spring/Summer 2018 collection for women. 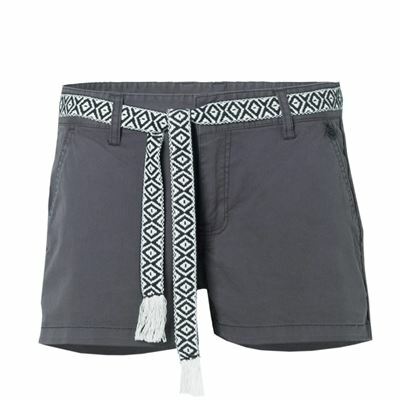 Use the cord around the waist to tighten the pants. 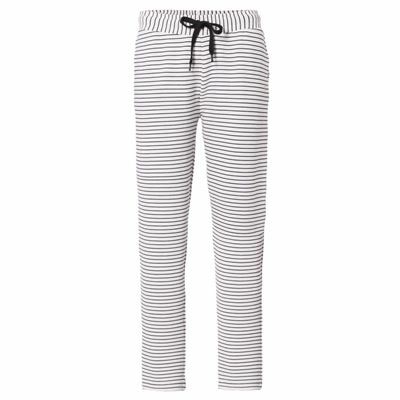 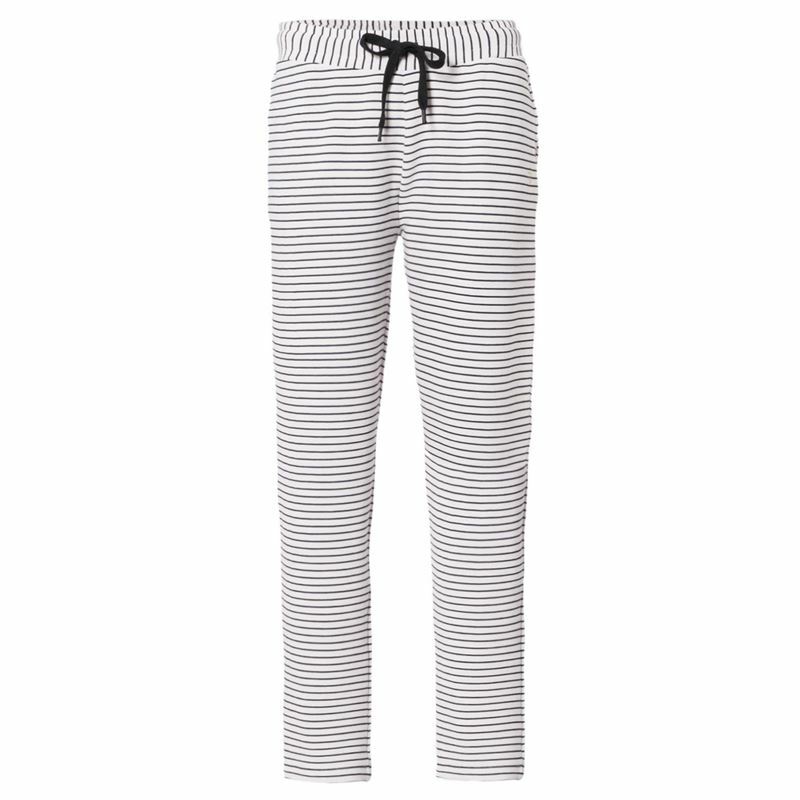 With these sweatpants you are ready for summer, No Matter The Conditions.